It was born in the summer of 2017 to change the panorama of restoration and entertainment of the beach of Alemães in Albufeira. 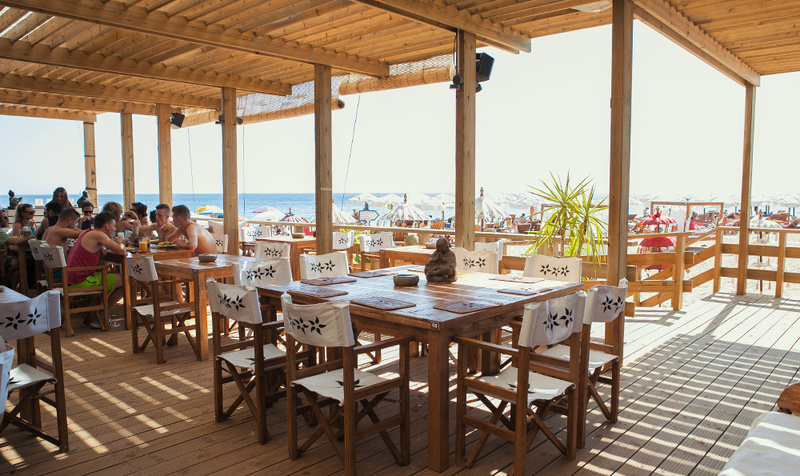 The quality service combined with a menu full of delicacies of varied types of cuisine and the bar service with the best cocktails and natural juices make a simple beach day or special dinner in an epic experience of the best that the Algarve has to offer . Visit us from April to October and see for yourself, believe me you will be surprised. 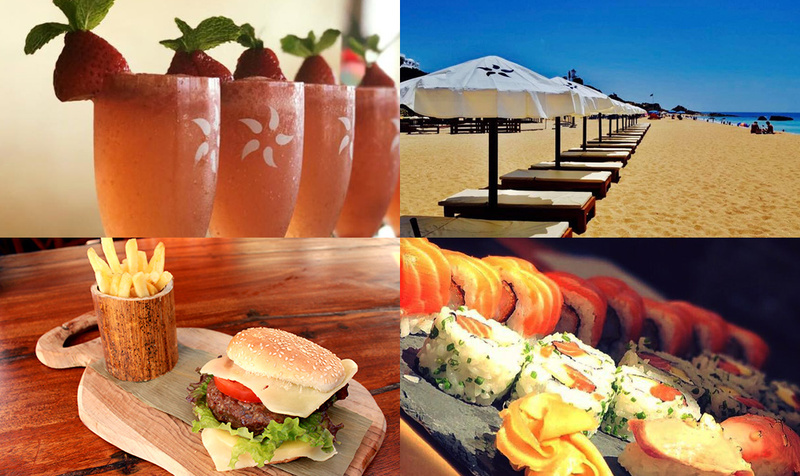 A refreshing drink, a light meal, a delicacy of sushi, or even an elaborate meal, we will meet all your wishes. Marked not only by the landscape but also by a varied menu, we try to satisfy all the desires of our clients, invoking an international cuisine, namely Japanese, Southeast Asian, Mexican, Italian, French and Portuguese. Want a quick snack? A simple drink? Or maybe a more complete meal? Visit NoSoloÁgua Albufeira, and we will be happy to welcome you. The NoSoloÁgua is ruled by the best. 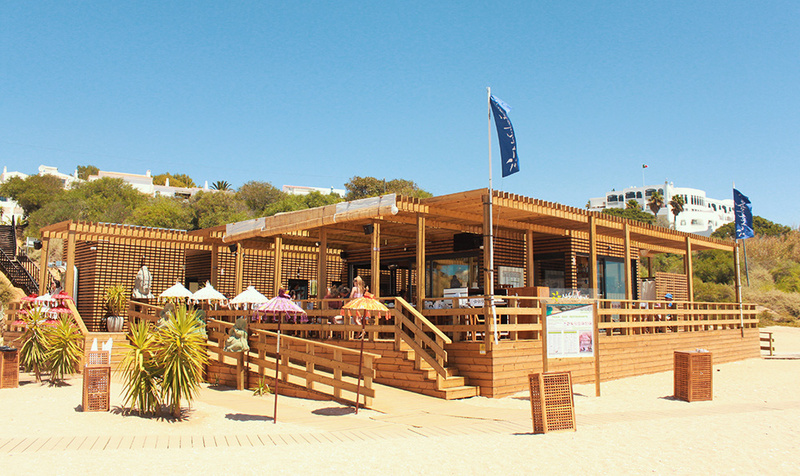 Beach, Sun, Sea and with this, another restaurant by the sea in Praia dos Alemães – Albufeira. Whether sitting at a table in the dining area, lying on a lounger on the beach or even in a puff in the lounge area on the sand, every environment becomes relaxing and enjoyable to spend fantastic moments. With the sea as a backdrop, decor with oriental motifs and wooden construction (ecological materials), the perfect “zen” context is created for mornings, afternoons, sunsets and memorable evenings.